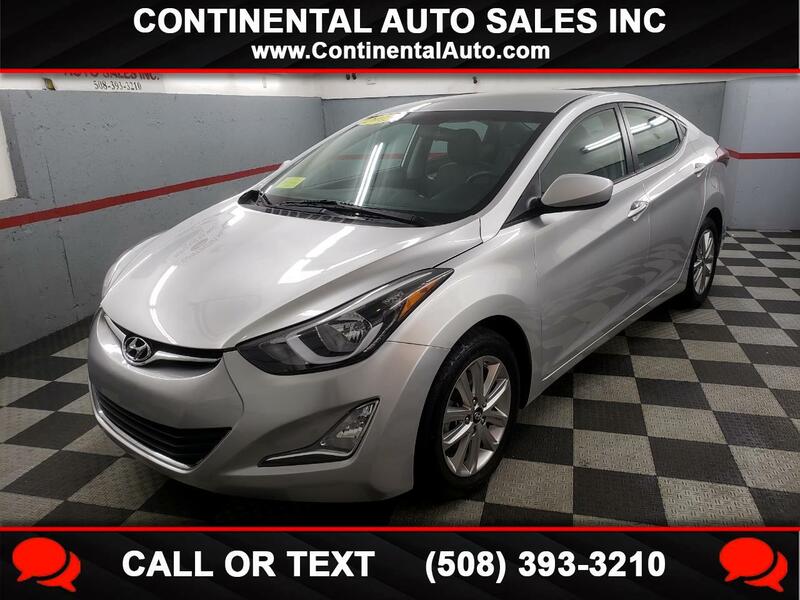 This is a nice clean well maintained Elantra with no accidents. The car comes with power windows, power door locks, cruise control, 6 speaker sound system with XM Satellite radio capable, tilt wheel, steering wheel controls and alloy wheels. The car runs and looks new!